Papam Studios created a shiny new animated Image-Line logo for use in our videos and it needed audio so we started a competition. There were over 200 entries that we reduced to three winners. 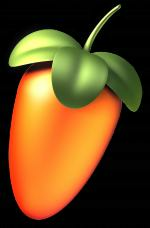 Download the winning FL Studio projects and any other of the 200+ entries by following the links at the bottom of our News Post. We had over 200 entries. 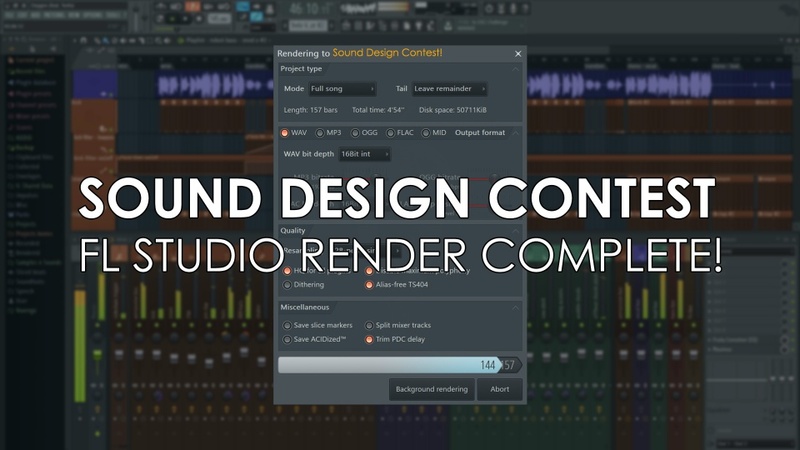 You can download all the projects entered and the winners from the original Contest Entry thread on our forums. We reduced this to 25 finalists you can see here. Thanks to everyone who participated. Keep an eye on our news feed for future competitions.